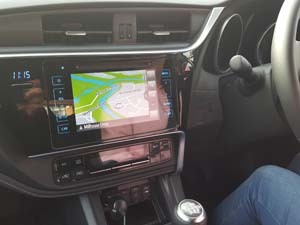 Teenager Grant Ferguson from Bearsden Glasgow has become one of the first in the UK to pass his driving test using a satellite navigation system. Grant, 17, followed the device’s verbal instructions, pre-programmed by the examiner, for the first 20 minutes of his test. 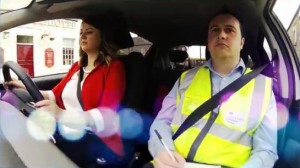 His local driving test centre Bishopbriggs, was chosen as one of 20 in the UK to trial the revised practical exam with the help of a GPS navigation system. Agency, could see the three-point turn and reversing round a corner scrapped. 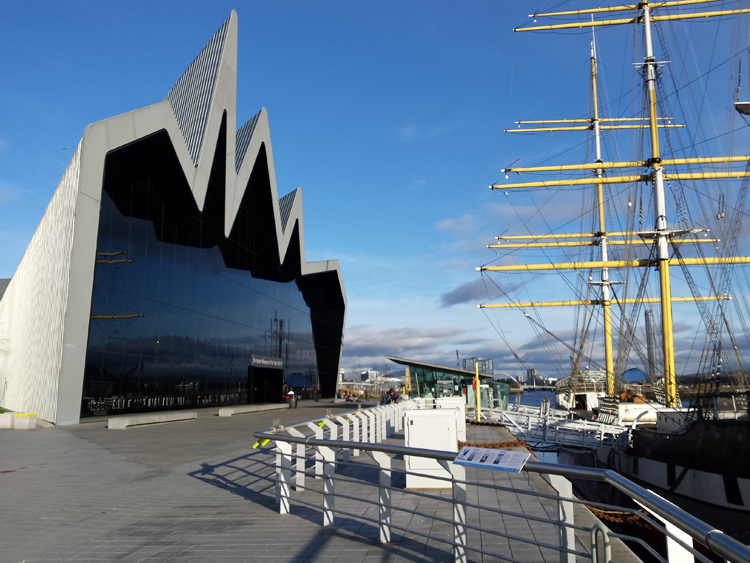 These will be replaced with more commonplace manoeuvres such as reversing out of a parking bay. Three point turn to be axed ? 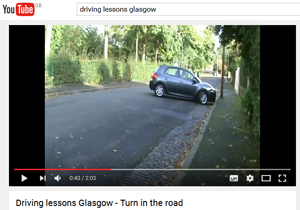 Gerry Brennan School of Motoring provide affordable driving lessons in Glasgow from qualified, experienced and reliable ADI driving instructors. We have been in business over twenty years and cover driving test centre areas: Anniesland, Baillieston, Bishopbriggs, Shieldhall and Ayrshire. Both manual and automatic driving lessons are available. Learning to drive is an important decision that most people take at some stage in their life. 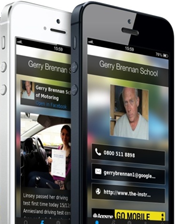 Here at Gerry Brennan School of Motoring driving lessons are tailored to meet your individual needs, with all the online help through videos and free theory tests, learning to drive whether its manual or automatic will become both a rewarding and fun experience. Both Gerry Brennan and Jack Cullen are fully qualified ADI instructors with many years of experience between them. They are both registered for Pass Plus courses. View our customer reviews page for more information. 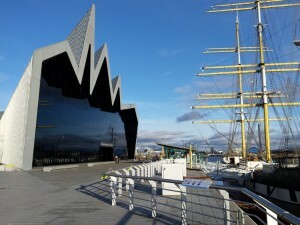 You will find a list of the test centres in Glasgow covered by them below. Driving test age rise considered for teenagers – In a bid to cut down road traffic accidents, the goverment is considering issuing 12 month probationary licences at age 18. One of the recommendations include a one-year period beginning at 17, during which drivers would have taken at least 100 hours of daytime and 20 hours of night-time practice under supervision. Green P plates will need to be displayed after the pupil passes the driving test at age 18. You don’t need your driving instructor’s personal reference number (ADI number) but, if you have it, you can use it to check their availability. The Driving Standards Agency (DSA) may have to cancel driving tests due to bad weather conditions, vehicle problems or other reasons. Your test will be automatically rebooked by the DSA. You must call your test centre if there is snow or ice in your local area on the day of your test. If you are informed your test cannot go ahead, a new appointment date will usually be sent to you within 3 working days. This could take up to 7 days when the bad weather goes on for longer. Remember bad weather can sometimes lead to longer waiting times for practical test appointments.